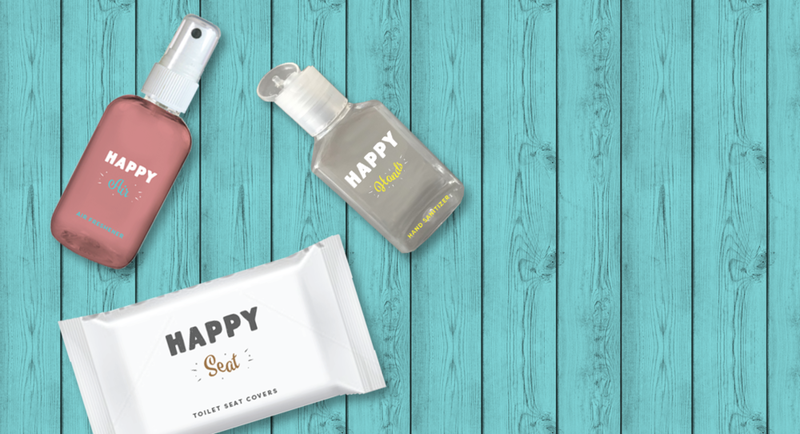 The Happy Sit Kit is a creation by the same company that brought you the Happy Kit. It is a toiletry travel kit with all of your bathroom essentials. Crowd funding campaign coming Winter 2017. Branding - web design - packaging -illustration - hand lettering - photography - crowd funding campaign.